We’re as excited as you to create your perfect deck. Our consultation process includes truly listening to what you want, such as your needs, style and budget. 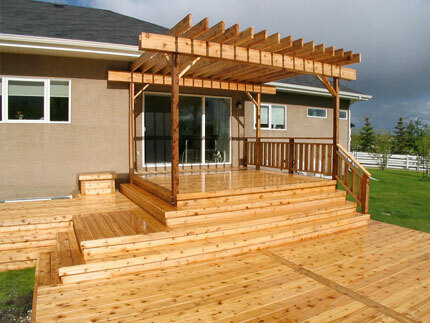 We’ll evaluate your preferences and use our knowledge to ensure we can create a quality, durable, beautiful deck. We’ll create a set of plans with a detailed estimate, and check in with you again. Then the fun begins. The sooner you get in touch, the sooner you can put your feet up on the deck of your dreams. Let’s get started! We also have a full Residential and Commercial Construction division called OTT Construction Group. Please visit us if you have any other construction or renovation needs.